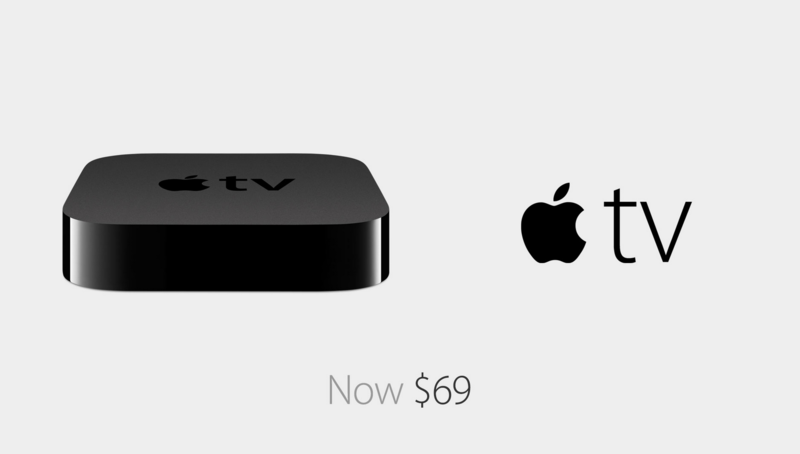 Apple has cut the price of its Apple TV from $99 to $69, following the announcement of HBO Now coming exclusively to the Apple TV in April. 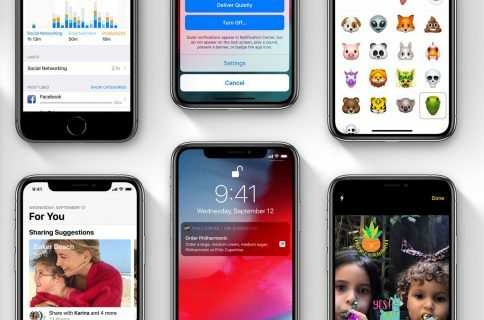 “We would like to make it accessible to more people,” Tim Cook, CEO of Apple, said during the company’s “Spring Forward” media event on Monday. 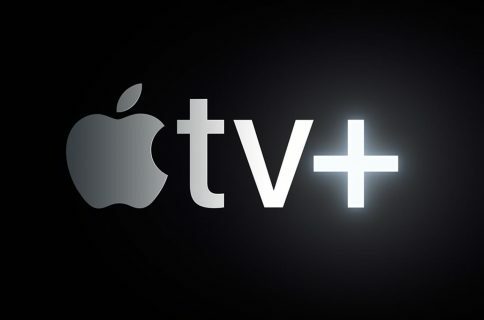 It looks like Apple is making a bigger commitment to Apple TV. 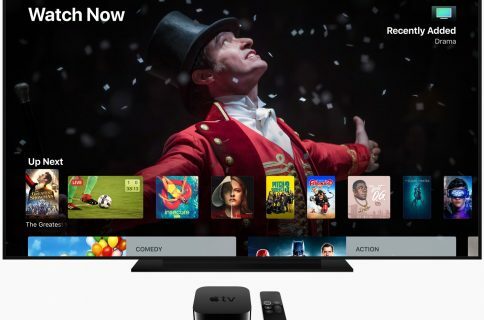 HBO Now, which got stage time during the media event, will cost $14.99 a month and include HBO’s entire catalogue of TV and movie content — no cable subscription required.